For Matthew Accarrino there are two things that matter most in life, cooking and riding bikes. And he does them both with the same passion and dedication. Head chef at the award-winning, Michelin-starred SPQR restaurant in San Francisco, Accarrino is also a pretty darn good bike racer in what little spare time he has. But while 12- to 16-hour days in the kitchen prevent him from training and racing as much as he would like, cycling and cooking are largely synonymous for Accarrino. 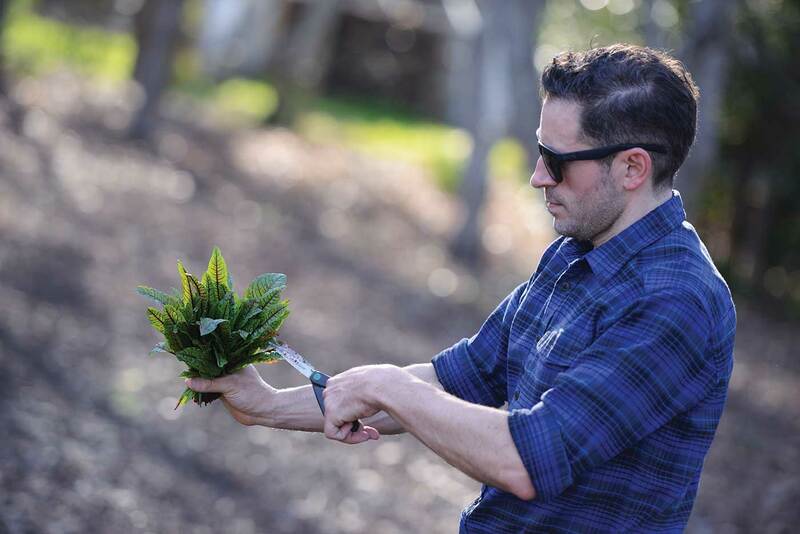 After growing up in the Midwest, Accarrino got his culinary chops on the East Coast, first working in various and sundry eateries in New Jersey, before attending the prestigious Culinary Institute of America and eventually settling in the Bay Area. It was here where he fell back in love with cycling. Accarrino caught the cycling bug early, when he chased his friend’s father—an avid cyclist—on an 18-mile training ride with only his BMX as a ride. “I thought I was going to die at the end of it, but I was hooked,” he remembers. It was during his convalescence that he focused on his other passion: cooking. 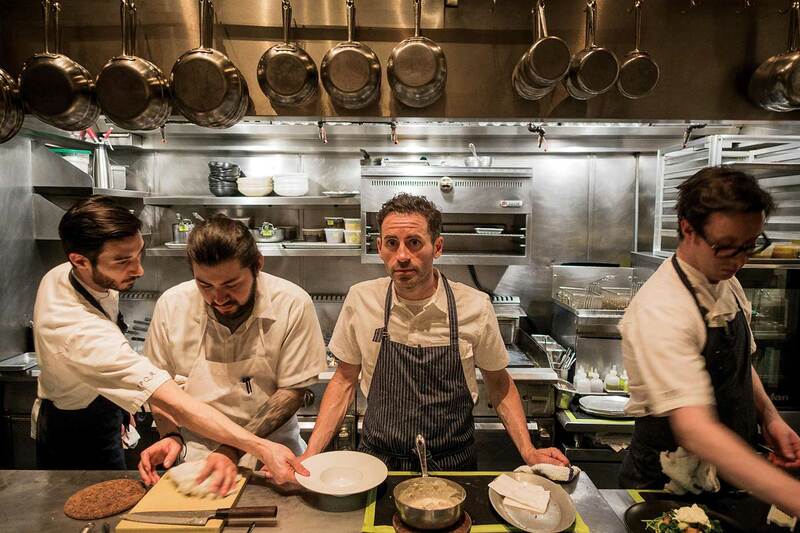 Accarrino’s star continued to rise in the culinary world, where he has been nominated five consecutive times for the prestigious James Beard Foundation Award for “Best Chef: West,” while Food & Wine magazine named him “Best New Chef” in 2014. 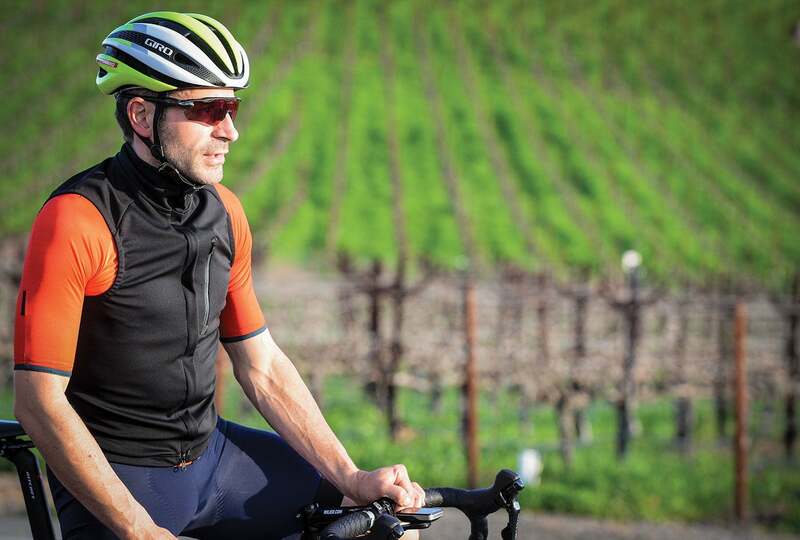 While Accarrino often rides out from the city, frequently riding across the Golden Gate Bridge and stomping around the Marin Headlands, one of his favorite places to go to is Napa. 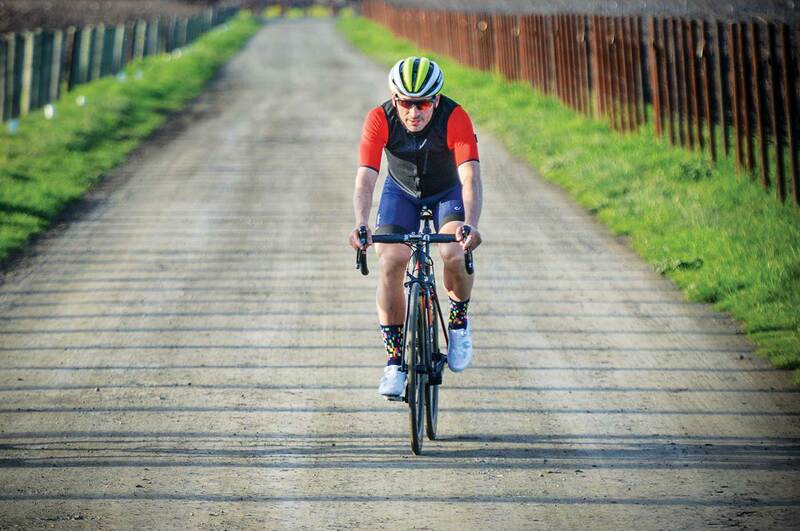 He loves riding through the rich farmlands on his Wilier Cento10Air. But he also simply loves the farms, particularly the farm of Peter Jacobson, an admirer of Accarrino’s cooking and an ally for SPQR. Observing Accarrino working on the Jacobson farms, it becomes instantly clear that he is in his element as he glides through the array of rare vegetables, picking and choosing a select few for the upcoming evenings at the restaurant. And, on this day, Osaka mustard, red sorrel and cardoon are just some of the exotic produce that he cuts and puts into a crate to take to SPQR, which has established a reputation for fine Italian cuisine with a modern element. But while Accarrino’s responsibilities at the restaurant may not be ideal for his current racing career, he isn’t complaining. After all, there is always the Marin Headlands when in need of a quick loop. And then there is Napa for a good day off. From issue 77. Buy it here.